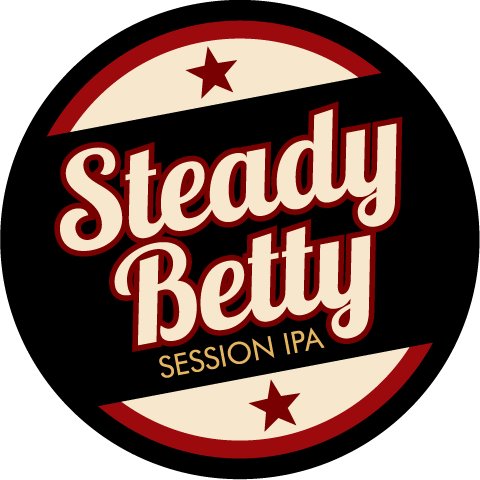 Our session IPA, Steady Better, is back on tap! 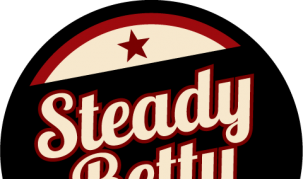 Steady Betty is floral with a citrusy aroma. It brags of a malty mouth-feel and medium body complemented by a balanced hop profile. 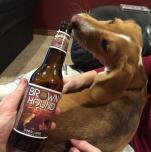 It has the flavor of an American IPA with a small alcohol content. The ABV is 4.2 percent and the IBU is 60. Steady Betty pairs well with all of your end-of-summer favorites: steaks, burgers, pizza, nachos and french fries. 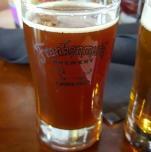 Don’t miss your chance to stop by Frankenmuth Brewery and try Steady Betty while it’s on tap! 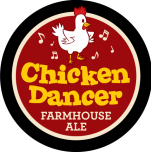 Now on Tap: Brown Hound Dunke..
Now on Tap: Pumpkin Chucker..
Now on Tap: Harvest Ale 2016..
Now on Tap: Chicken Dancer Fa..